In line with our corporate philosophy, Colombo Dockyard is committed and fully equipped to meet all required international standards of safety.  Colombo Dockyard is a member of the British Safety Council, signifying a very high level of adherence to international safety and quality expectations. We are also compliant with the stringent requirements of the International Ship and Port Facility Security (ISPS) code developed by the International Maritime Organization (IMO). Colombo Dockyard also recently embarked on a Behavior Based Safety (BBS) program in order to build a strong safety culture across the Company’s operations and galvanize the workforce by enhancing their safety competencies in order to work towards a zero incident workplace. The main purpose of this program is to uplift the safety standards in the yard to meet emerging challenges. The core philosophies of the BBS approach are complementary to those of many other programs already implemented. BBS supports safety management by giving an avenue for employee involvement and a systematic approach to identify and correct behaviors and conditions that lead to injuries. BBS applies across a broad range of safety areas of the production floor, in the office and is applicable off the job as well.